Home > Hallmark Ornaments By Year > 2013 Hallmark Ornaments > View All 2013 Hallmark & Carlton Ornaments > 2013 Optimist Charlie Brown - Magic! 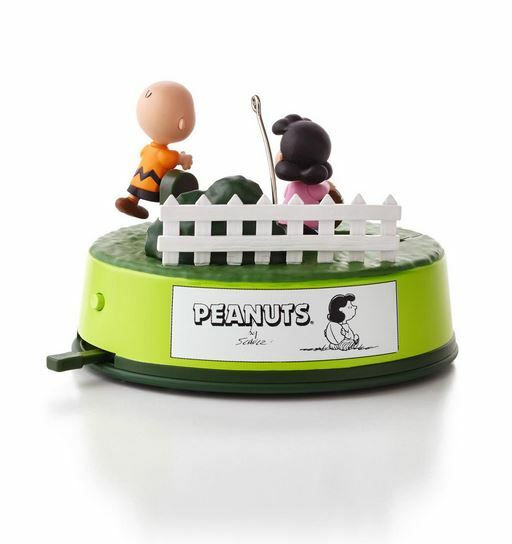 Slide the lever to see Charlie Brown try to kick the football and hear the characters speak. This ornament is battery operated. Batteries not included.